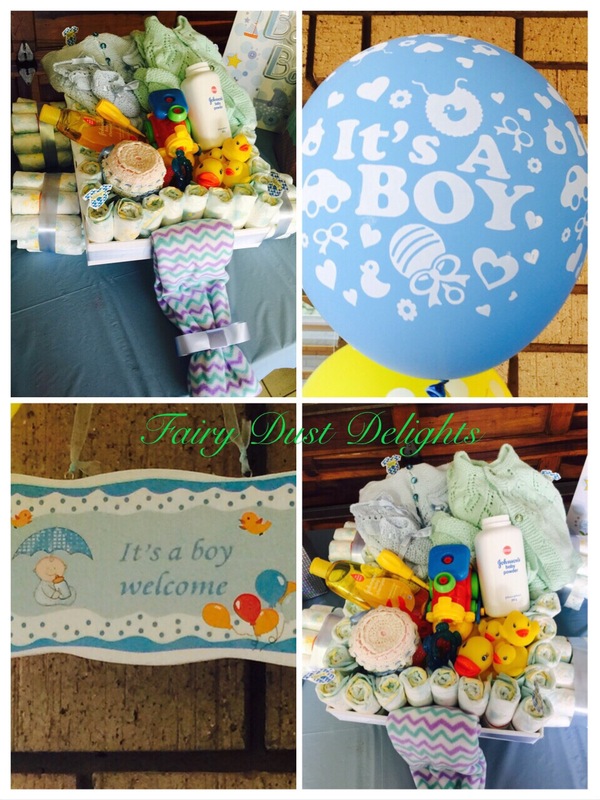 It seems to be the month of Boys and so of course, all things are a beautiful shade of baby blue. 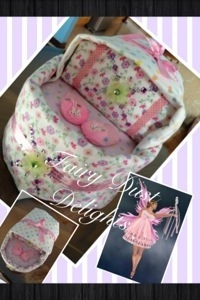 Most recently I have made a cake, cupcakes and a Nappy wagon. Chocolate cake, chocolate buttercream and edible decor. 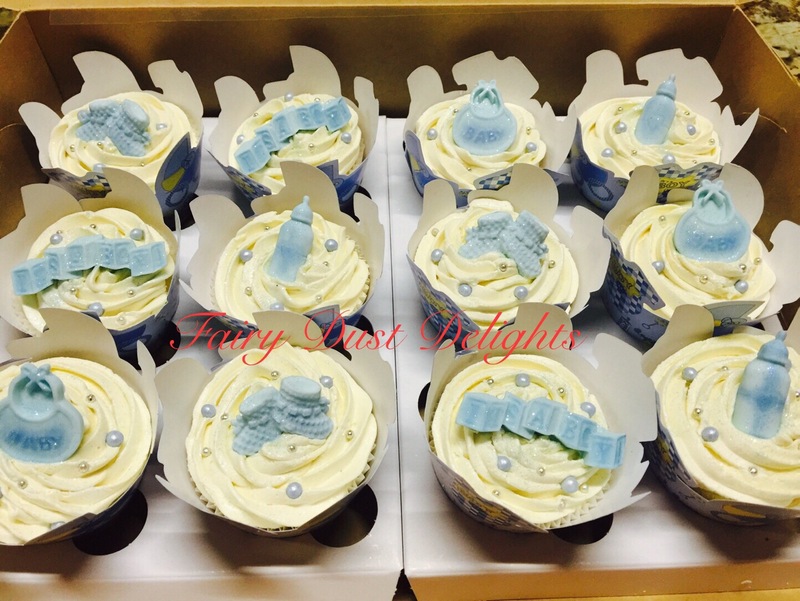 Vanilla cupcakes with edible decor. 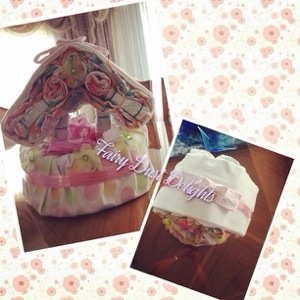 These were all made for recent baby showers. Today was an amazing day spent with the mommies of students of Baaqiatus Saalihaat School in Maraisburg. This cake was a four layer chocolate cake, covered and filled with chocolate buttercream. I did a presentation on a different type of weave design. Flowers are made from fondant and gum paste. Leaves were piped with buttercream. As was a yellow rose. Ladies were impressed and really loved the cake. As we sat down to a piece of cake and a cup of tea, it really was a perfect end to a fabulous day spent together. These were requested by a client. 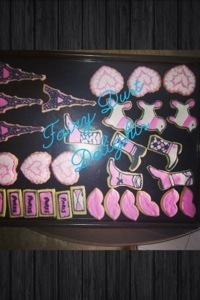 I loved the way the Eiffel Tower and poodle cookies turned out. A close friend, who lives in another country, has asked me to create some nappy gifts as 1 mutual friend and another friend of hers, are expecting babies. Now being someone who loves challenges that gets me to be creative, I couldn’t have been more excited! 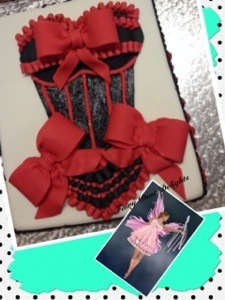 My young cousin Zahra had just turned 14 years old, and as an awesome, cool,funky girl, she wanted an unusual cake. I made this for her at her request. Chocolate cake, with vanilla and chocolate buttercream, and vanilla flavoured fondant. What a cake, isn’t it? A chocolate frosted, chocolate cake, decorated in fondant, with all edible decor, and some edible glitter for some dazzle. This is my cake for a close friend, a bride to be. My Sister’s 17th Birthday Cake! Considering that I was really busy, I decided that my sister’s birthday should be special even though it fell on Eidul Adha this year. I made a lovely chocolate cake, with a fudge centre and red velvet bottom, all smothered in delectably creamy vanilla frosting. 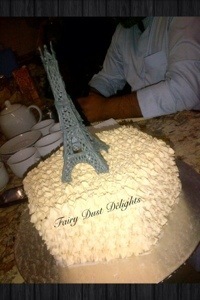 Since she’s currently inlove with all things Parisian, I made an Eiffel Tower out of icing as a topper. Glad to say, she loved her cake! These were requested by a client. Large cookies, hand decorated. I loved the way the Eiffel Tower and poodle cookies turned out. 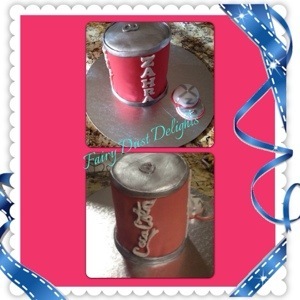 My young cousin Zahra had just turned 14 years old, and as an awesome, cool,funky girl, she wanted an unusual cake. I made this for her at her request. Chocolate cake, with vanilla and chocolate buttercream, and vanilla flavoured fondant. What a cake, isn’t it? 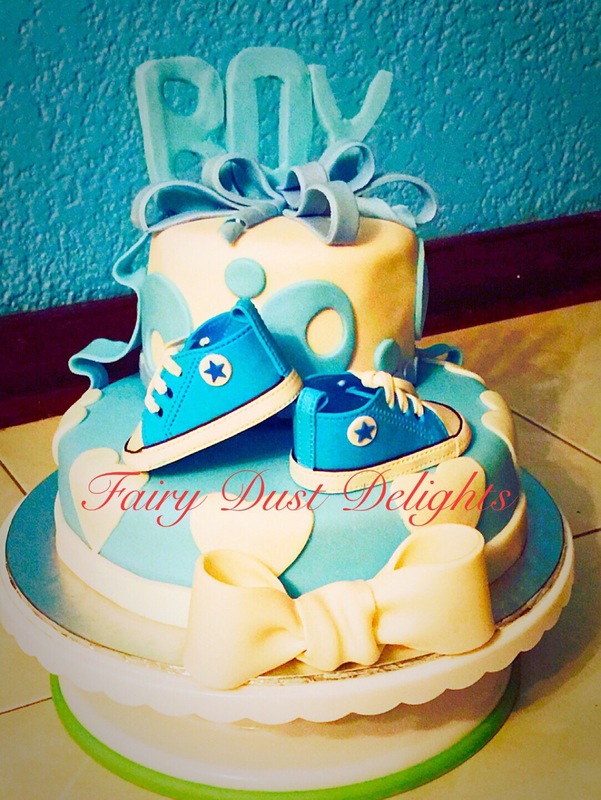 A chocolate frosted, chocolate cake, decorated in fondant, with all edible decor, and some edible glitter for some dazzle. This is my cake for a close friend, a bride to be. 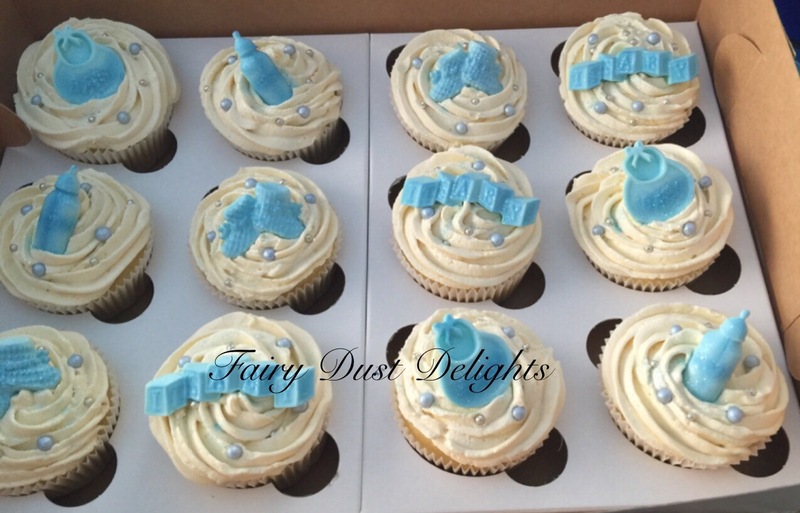 Recently there’s been quite a lot of interest in gluten free goodies. Although healthier, it’s quite rather pricey! I’ve managed to develop a cookie recipe that is gluten free. However these will only be made on special request due to the price.